Bruce represents RWG’s clients in all of their complex real estate needs, including acquisition and disposition, development and leasing. 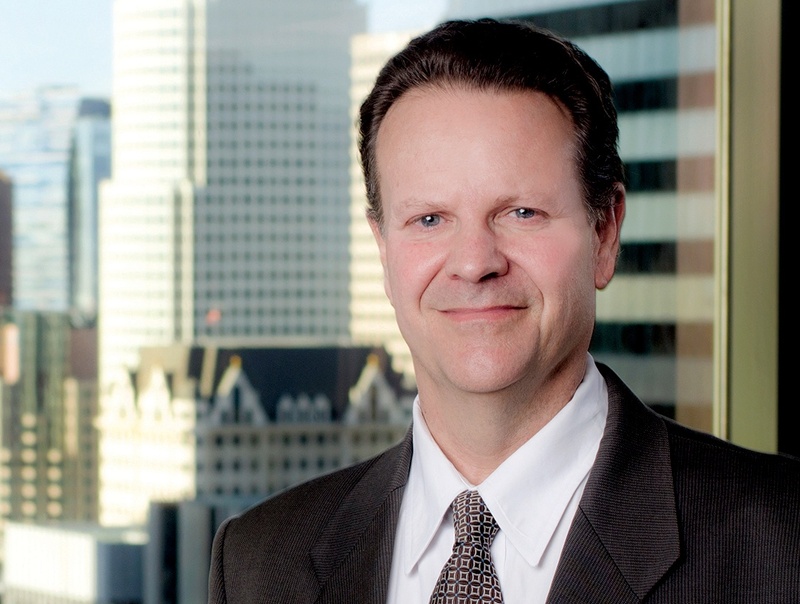 Prior to joining RWG, Bruce’s practice focused on representing private financial institutions and real estate clients. That experience gives him a uniquely broad perspective on the negotiation of complex, multi-party agreements. Bruce uses his extensive real estate background to successfully represent RWG’s clients in some of the most complicated transactions faced in the public sector, such as public-private partnerships, lease to purchase options, development ground leases, disposition and development agreements and complex financing arrangements. He takes a multi-disciplinary approach by engaging RWG specialists in related fields (such as public works, land use and environmental regulation) to work as a team to advance projects. Bruce has represented cities, housing authorities and former redevelopment agencies in connection with sales and ground leases of land and secured loans for affordable housing developments (including tax credit projects), mixed use developments that include affordable housing, density bonus-related low/mod housing, and federally funded (HOME/CDBG) affordable housing. Bruce is the primary real estate counsel for the cities of Artesia, Beverly Hills, Brea, Fairfield, Hawthorne, Indio, Pasadena, Manteca, Norwalk, Rancho Cucamonga, Upland, Yucaipa and for the Burbank-Glendale-Pasadena Airport Authority. Prior to RWG, Bruce was Of Counsel at Orrick, Herrington & Sutcliffe and Morrison & Foerster. Seaside Redevelopment Agency: Seaside Resort Project. Bruce represented the Seaside Redevelopment Agency and City of Seaside in connection with the highly structured sale of the former Fort Ord golf courses to a developer for the development of a luxury resort hotel and a residential homes and timeshares project. City of Beverly Hills: Montage Hotel Project. Bruce represented the City of Beverly Hills in connection with the development of adjacent parcels, one owned by a developer and the other by the city. As part of the development of a new luxury hotel on the private property, the developer also developed underground public parking beneath both the private and adjacent public property, a surface level public plaza and gardens on the public property, and a smaller publicly owned “gardens building” on the public property with two floors of leasable space. City of Beverly Hills: Performing Arts Center. Bruce represented the City of Beverly Hills in connection with the development ground lease for a performing arts center which involved historic tax credits. City of Hawthorne: Hilton Hotel. Bruce represented the City of Hawthorne in connection with a hotel developer ground lease with city-financed assistance and a tenant option to purchase. City of Redondo Beach: Hilton Hotels. Bruce represented the City of Redondo Beach in connection with hotel development ground leases. Temecula Redevelopment Agency. Bruce represented the Temecula Redevelopment Agency in connection with the sale to a developer and development of underdeveloped land for use as a college campus, with adjacent residential (including low and moderate income) housing and retail space. Union Station: Build to Suit Ground Lease and Option to Purchase. Bruce represented the Proposition 10 Children and Families First Commission in its ground lease of land in front of Union Station from Catellus Development Corporation. The ground lease required Catellus to construct an office building and included an option to purchase, which was exercised. He also represented the client in the purchase of the building pursuant to the exercise of the option.